Porto Airport is international airport lying 11 km from downtown of Portugal second biggest city - Porto. Airport is connected with the city center of Porto directly by subway train Line E.
Every day from 12:35am to 11:45pm circa every 45 minutes. 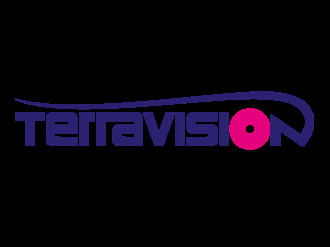 Terravision Shuttle Bus will serve You transportation from Francisco de Sá Carneiro Airport to Aliados, Porto Centrum. Price for one way ticket is 5.00 EUR.